We are one of the leading manufacturers, exporters and suppliers of Diamond Double Row Cup Grinding Wheels located in Yongkang, China. 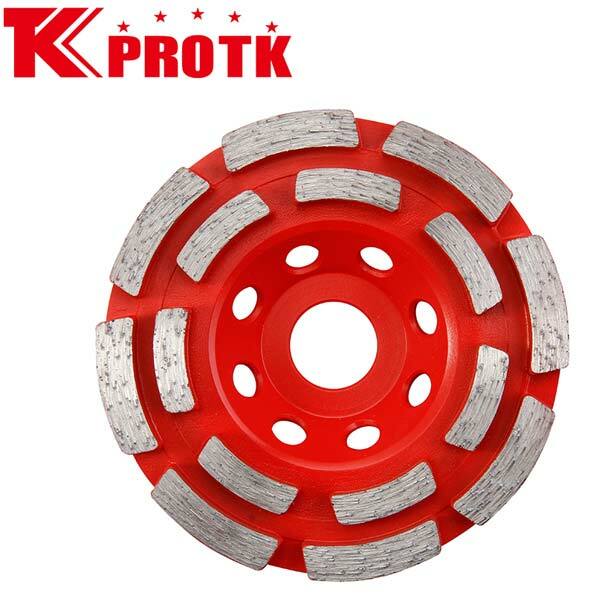 The Diamond Double Row Cup Grinding Wheels basically come into use for grinding and polishing granite, concrete and concrete products, marble and all types of natural stones. We supply the product at an affordable price without compromising on the quality of the material.